Brunswick Heads has remained almost unchanged, despite the ever-increasing popularity of this stretch of coast. Very much a relaxed and unpretentious coastal town with a traditional seaside village atmosphere. Just 15 minutes drive, north of Byron Bay. 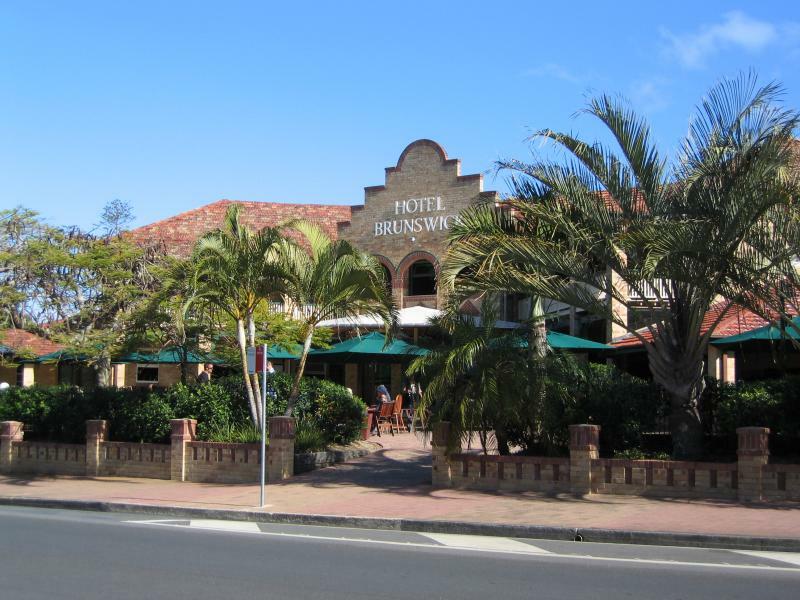 Although Brunswick Heads has a resident population of only 1636, the community is very active, with approximately 40 community organisations and groups running meetings and activities to enhance the well-being of the town. That’s what village life is all about in Brunswick Heads. Situated at the mouth of the Brunswick River, the area has white sandy beaches and a harbour. A popular destination for surfing, fishing and other water sports.